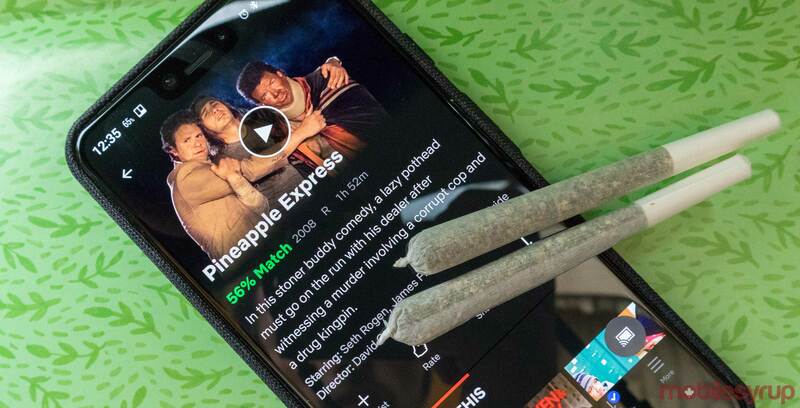 In celebration of legalization day — in case you’ve been living under a rock, cannabis is now legal in Canada — Netflix Canada has suggested some movies to watch while blazing. While This is The End might be a ‘trip’ to watch while high, the other movies on the list should be a pleasure too. Also, if you’re in the mood for something scary while smoking today try out the film Halloweed. In case you’re wondering how to get your hands on weed today legally, take a look at our helpful guide.